Nebraska Arts Council is now accepting applications from artists and curators from April 1 – August 2, 2019 for exhibitions in the Fred Simon Gallery for the 2020/2021 exhibition schedule. The Fred Simon Gallery exhibits Nebraska visual artists throughout the year. 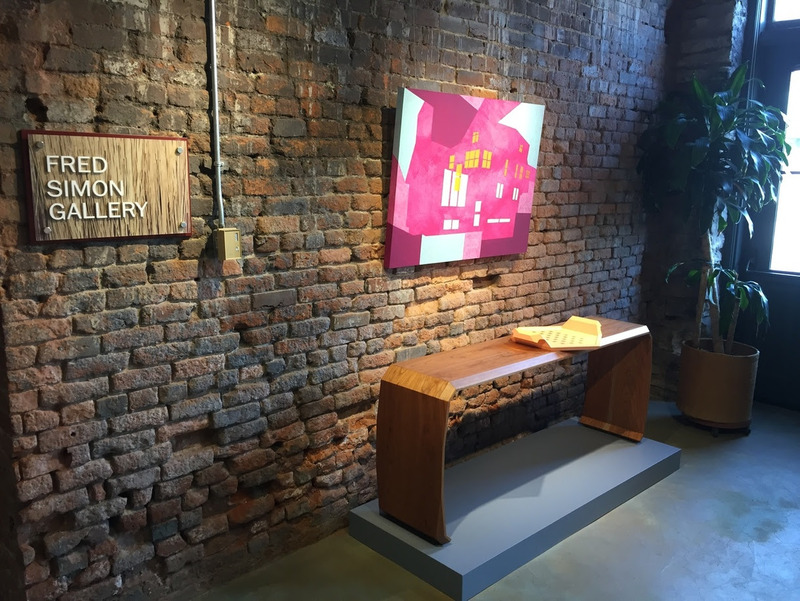 The gallery is hosted by the Nebraska Arts Council and located within the historic Burlington Building on the Gene Leahy Mall in Omaha’s Old Market.